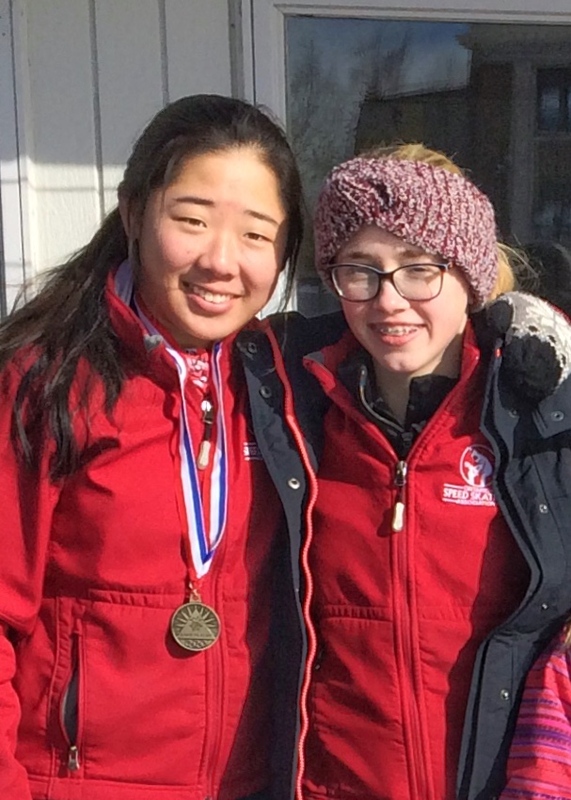 Congratulations to Chloe and Emma Grace who will be representing Ontario at the Canadian Age Class Long Track Championships in St Foy Quebec next weekend. Aidan VanBeek will also be competing. Good luck skaters, we’ll be cheering for you.